Happy Youth Art Month – Do you know who really cut off Vincent Van Gogh’s Ear? His good friend and roommate, French artist Paul Gaugin. 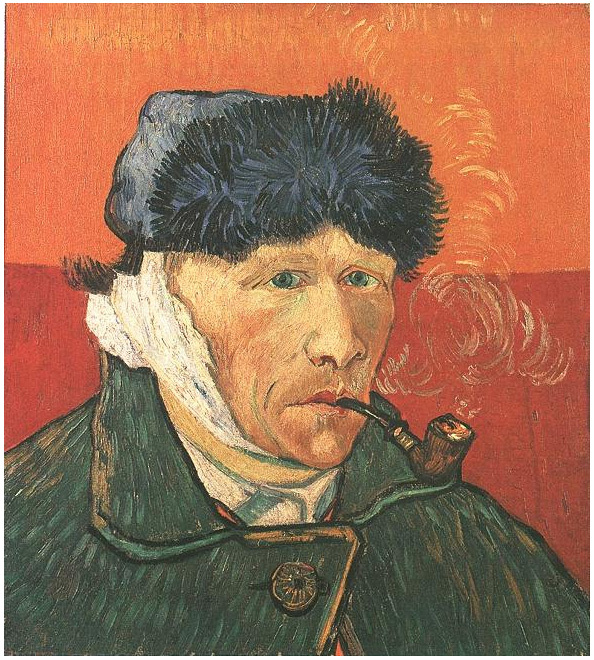 Van Gogh and his Severed Ear! OUCH! 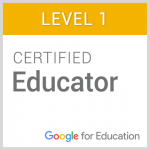 Thanks Paul Gaugin! http://www.vangoghgallery.com/catalog/image/0529/Self-Portrait-with-Bandaged-Ear-and-Pipe.jpg Here is the Article about the NEW ideas… ABC News – Here ya go Kelsey! 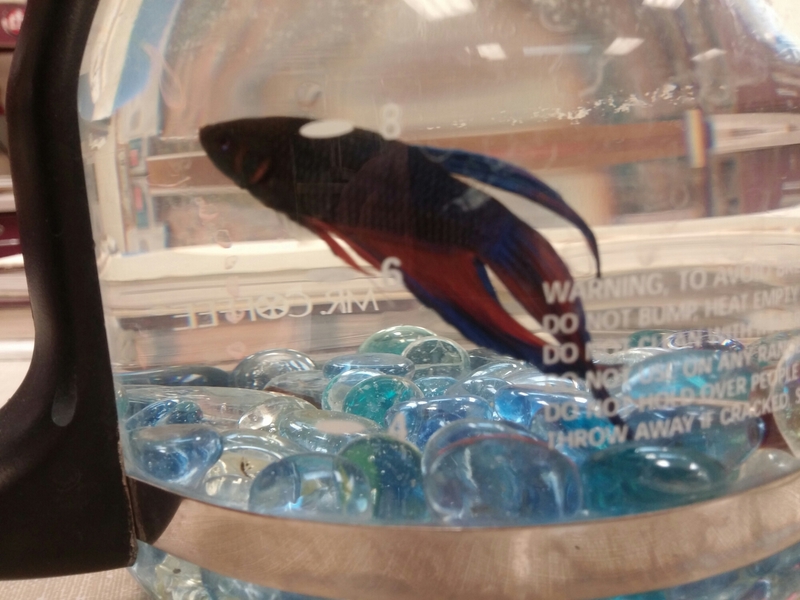 Welcome to the Art Room – Clyfford Still – Our NEWLY NAMED Beta Fish! 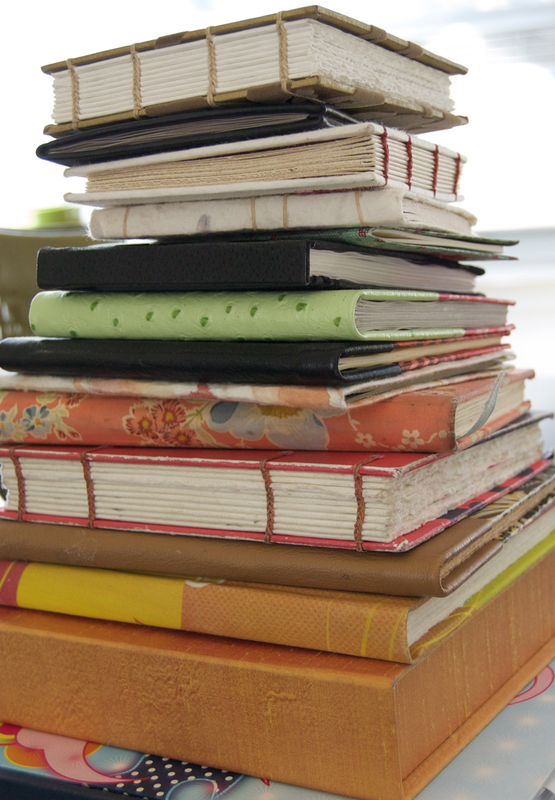 What would MAKING YOUR OWN SKETCHBOOK / JOURNAL do for you as a place to create your ideas and practice your skills? Would it matter to you in regards to the importance of the process? What comes to mind when you KNOW that you are going to be building a book for your own use? Images / Visuals / Cover? What has THREE DAYS off done for you to REST from the Work? NOW… Take your work out – DON’T look at it. Hang it up, step back – WRITE OUT THE FIRST THINGS THAT COME TO MIND. 3 things! How does this work relate to 1) Kandinsky and his movements? 2) Your song? 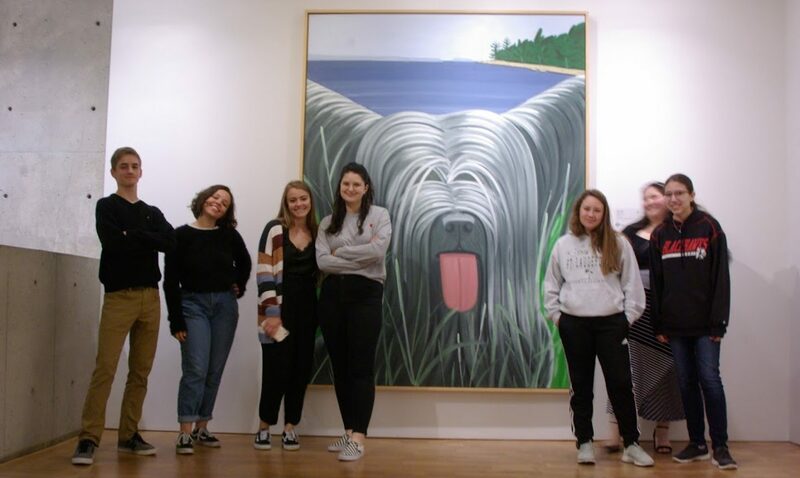 We are going to be WRITING an ARTIST STATEMENT and PHOTOGRAPHING this work Friday and NEXT WEEK (in the computer lab). Be prepared to provide writing that is DONE! ALSO – FIND YOUR SONG ON YOUTUBE! 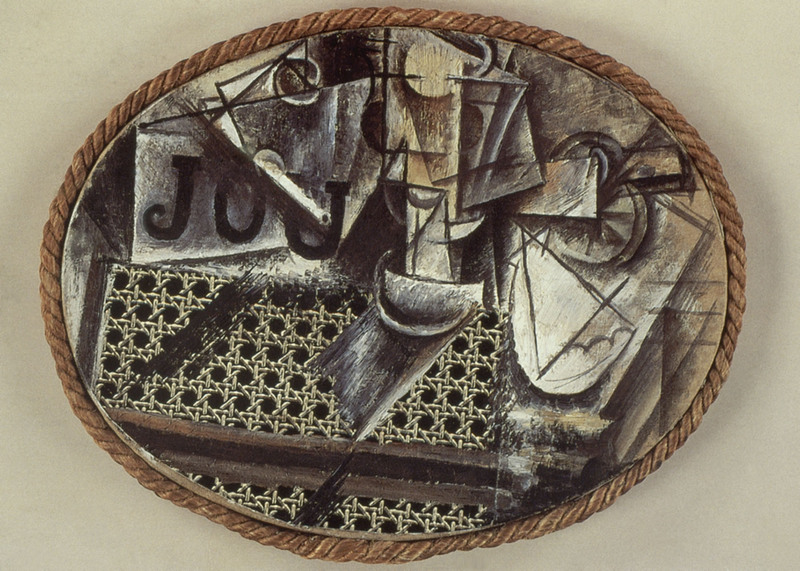 Pablo Picasso “Still Life with Chair Caning.” The FIRST collage! http://nonsite.org/wp-content/uploads/2012/03/Fig.-14.jpg Link to Khan Academy Article HERE! What challenges do you think you will face as it comes to the idea of an INTERESTING collage? Name 3 images you collected today that will help you communicate your message? Previous PostPrevious #YAM #Reception at the #WI State Capitol Today AND #HappyBirthday to #Michelangelo – 540 Years Young Today!